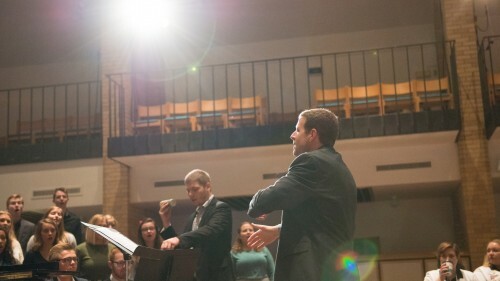 Music is an important part of the Concordia experience. One-third of our student body participates in musical activities. You don’t need to be a major or minor to join one (or more!) 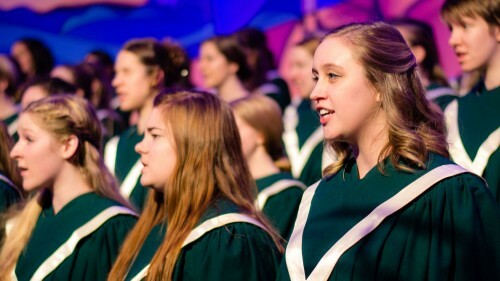 of our 19 music ensembles, participate in the annual Concordia Christmas Concert or tour around the country and world to showcase your love of music. 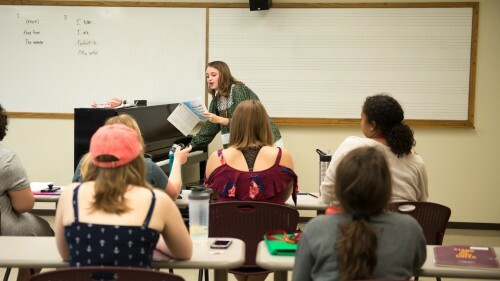 Most students involved in the music program aren’t pursuing music academically. They just have outstanding vocal or instrumental talent and we provide them with the opportunity to share it. 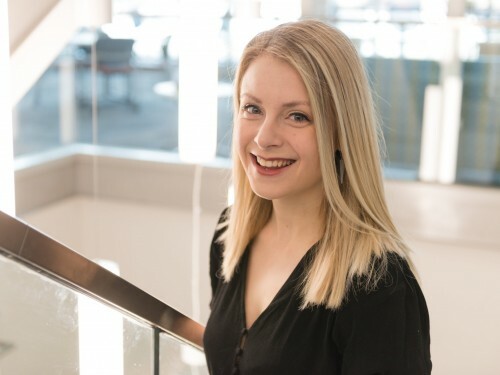 Whether or not you choose music as a major or minor, you can still experience the rich musical culture at Concordia through challenging coursework, ensembles, or researching and composing. 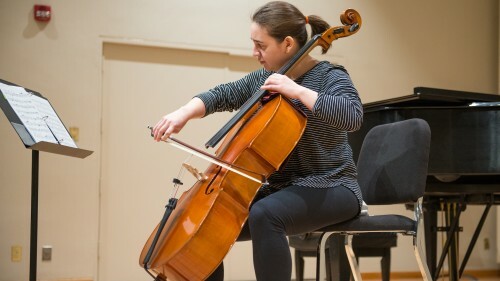 The music department hosts numerous events during the year that bring community members to campus. If you love to sing or play an instrument, Concordia's music major is for you. 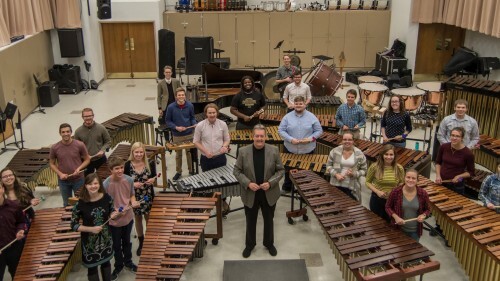 You don't have to be a music major to join an ensemble at Concordia. 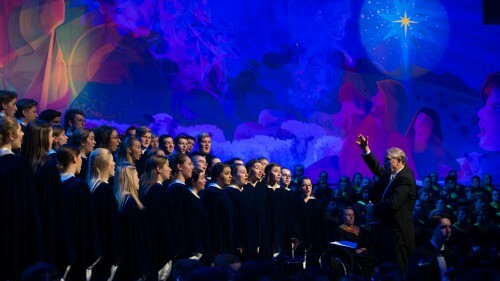 Each year, student musicians in band, choir and orchestra embark on national and international tours. Recent international concert appearances include Italy, China and South Korea. 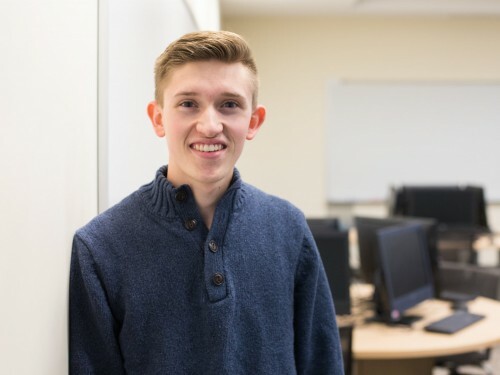 From percussion ensemble to software application design to The Concordia Band, Jordan Yatckoske ’20 explores it all at Concordia.